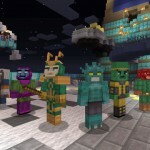 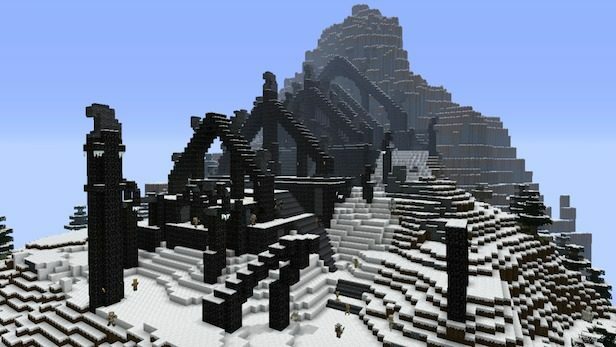 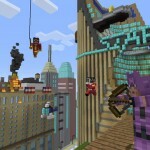 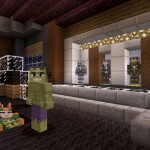 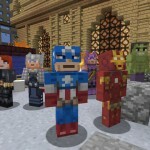 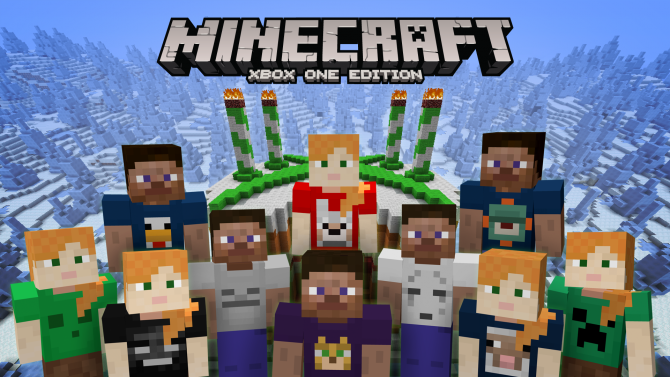 The Xbox 360 Edition of Minecraft has already gotten some pretty fantastic add-ons and DLC with the inclusion of skin packs from various other game franchises (like the Mass Effect and Skyrim packs released earlier this year), and now it looks like your favorite Marvel superheroes will be joining the fight against Creepers and the other monsters of Minecraft. 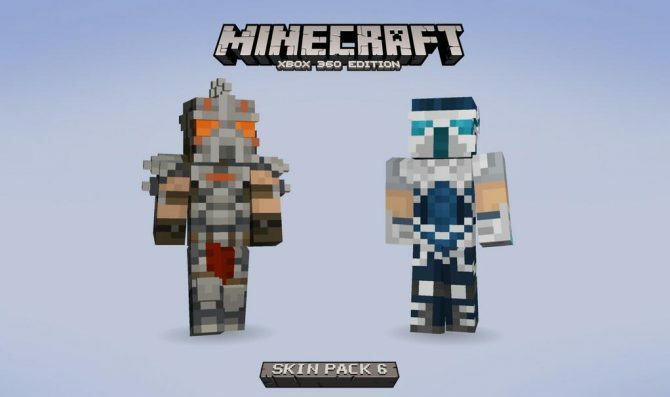 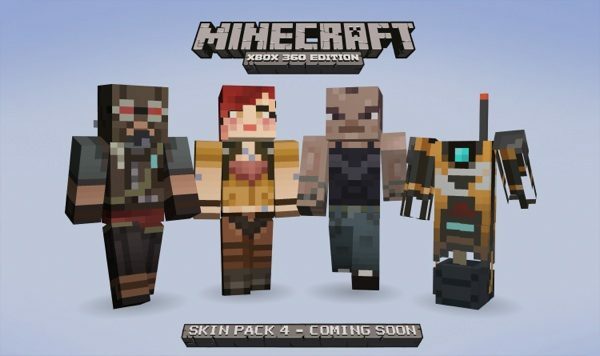 Mojang has announced in collaboration with Microsoft and Marvel that it will be releasing the “Avengers Skin Pack” which will head to the Xbox 360 Edition of the game very soon. 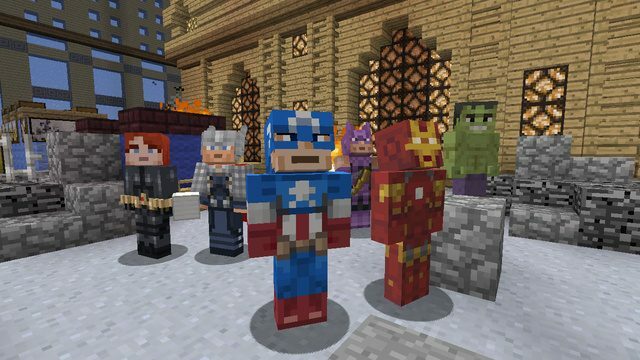 The new Skin Pack will include 35 skins of many heroes and villains from the universe of Marvel’s The Avengers, including mainstays like Captain America, Thor, Iron Man, and The Incredible Hulk, but also including other characters and villains like Agent Coulson, Hawkeye, Black Widow, and Loki.